The most accurate Simsbury town map available online. Simsbury is one of Connecticut's oldest communities. The town was incorporated as Connecticut's twenty-first town in May 1670. The population in Simsbury has grown from 5,000 in 1950 to today's population of over 23,000. The town covers an area of approximately 34.5 square miles and is geographically located in Hartford County, approximately 14.5 miles west of the capital city Hartford. 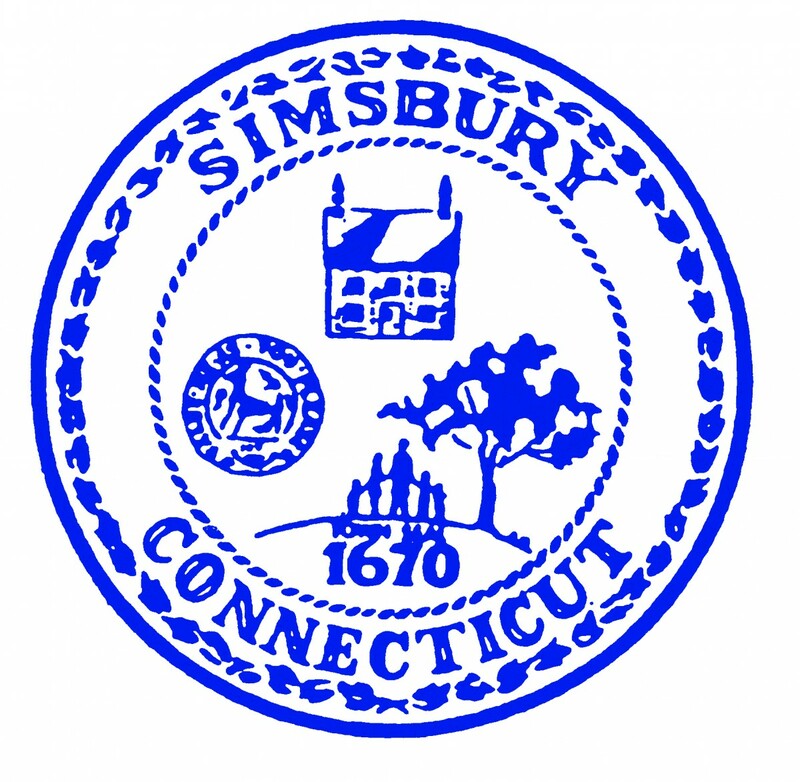 While Simsbury has experienced development in the past few decades, the Town government has been sensitive to maintaining the rural environment and historic charm that makes Simsbury the quintessential New England Community.